First, we must select the Page Layout tab and then from the area of the ribbon named Page Setup we select the command Print Titles as shown in the image below. First of all we must select the Page Layout tab and from the area of the ribbon named Page Setup we select the command Size as shown in the image below. 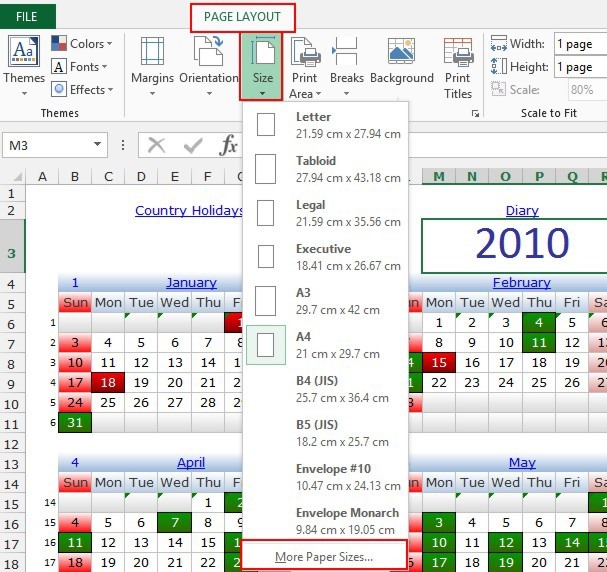 At the bottom of the drop down menu we can select the command More Paper Sizes as shown in the image below. 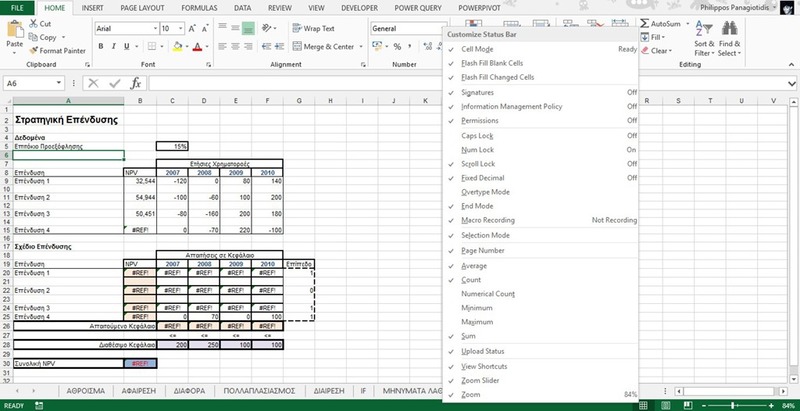 In Page Layout view, we can check out the Margins of our Spreadsheet in order to see where the page starts and where it ends. 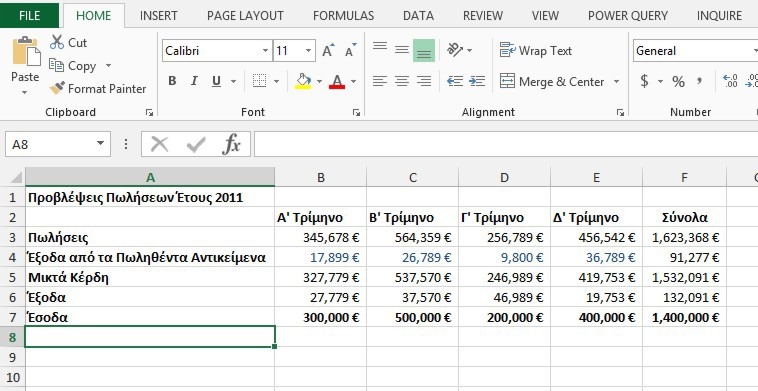 We can also use the Excel Backstage View and the Print Preview on the right side of the Print pane in order to check out the Margins. 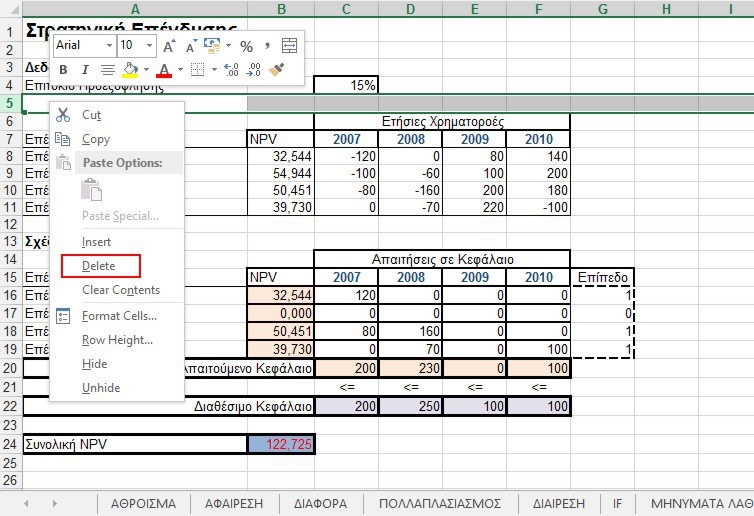 What happens though when we want to adjust and change the Margins of our Spreadsheet? All we have to do is to follow the steps described below.